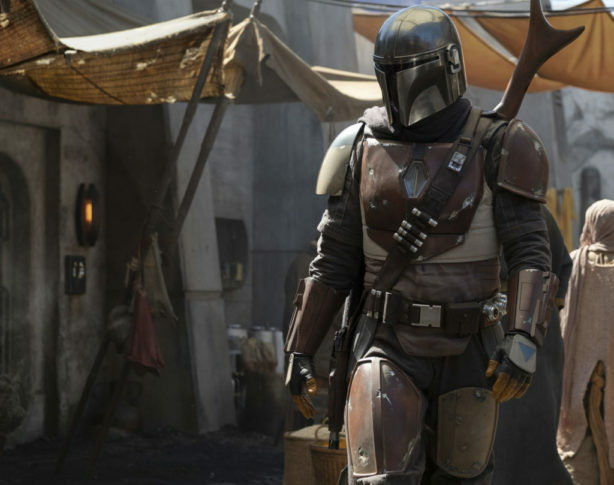 Scripted originals previously announced for Disney+ include The Mandalorian, the world’s first scripted live-action Star Wars series; the exclusive new season of Star Wars: The Clone Wars; High School Musical: The Musical: The Series; the untitled Cassian Andor series starring Diego Luna and Alan Tudyk; the Marvel Studios’ series Loki starring Tom Hiddleston; Monsters at Work, Diary of a Female President; and live-action films Lady and the Tramp, Noelle, Togo, Timmy Failure and Stargirl. Nonfiction series also announced earlier this week include Be Our Chef, Cinema Relics: Iconic Art of the Movies (working title), Earthkeepers (working title), Encore!, the untitled Walt Disney Imagineering documentary series, Marvel’s 616, Marvel’s Hero Project, (Re)Connect, Rogue Trip and Shop Class(working title). 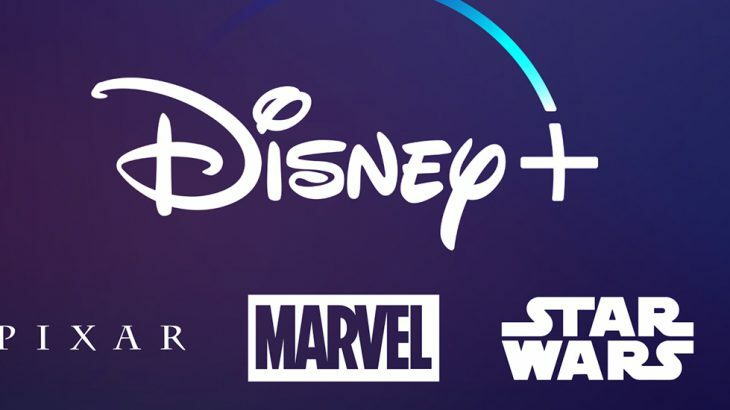 Featured, News & Features Disney, Disney Plus, Streaming, Walt Disney. permalink.